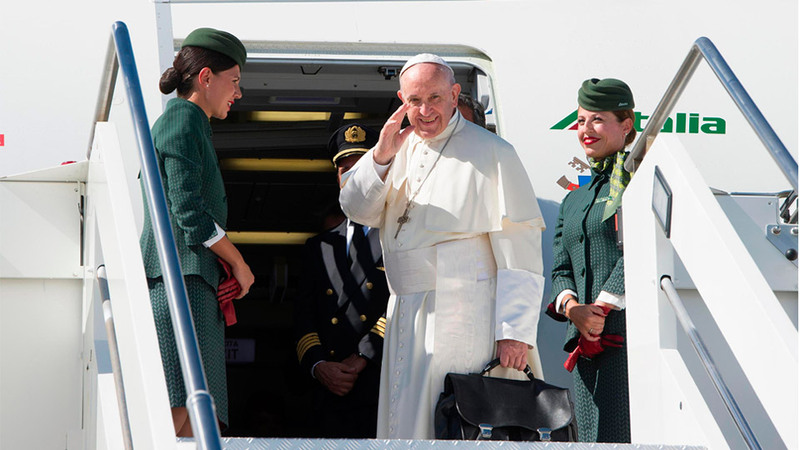 Pope Francis is in Colombia! Salt + Light will provide you full and live coverage (more information here) plus, you can follow along with the official Missal for his Apostolic Journey to Colombia! Download here.